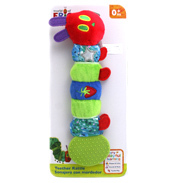 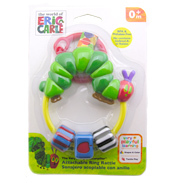 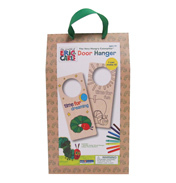 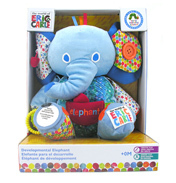 Follow The Very Hungry Caterpillar in a new and exciting way with this Finger Puppet Book. 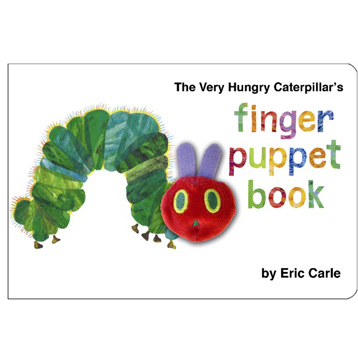 This fabulous Finger Puppet Book follows a tiny caterpillar as he’s born from an egg, right through to him forming a cocoon and transforming into a beautiful butterfly. 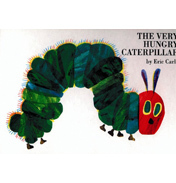 To grow into this magnificent creature he has to eat lots of delicious food first. 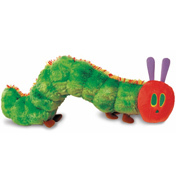 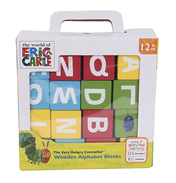 Each day the Very Hungry Caterpillar eats something new, including leaves, apples and even an orange!